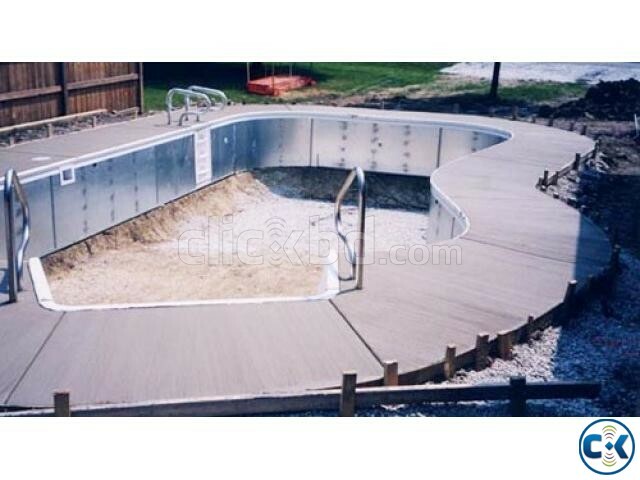 Peerage Gallery is a well renowned Swimming pool builders company in Bangladesh. We construct, renovate & Supply Accessories of all type pools, Steam Bath, Sauna, Jacuzzi and water feature. No problem whether it is in-ground, above ground, infinity or spa pool. 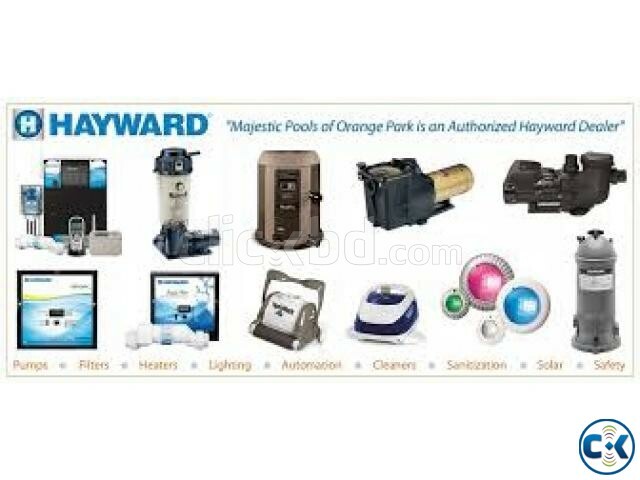 We supply a wide range of top-quality pool & spa chemicals and equipment for our clients’ specifics needs. Our Professional expertise can manage your residential or commercial pool, from start to end. Believe us we can do best. Our highly professional are expert in custom swimming pool build & design.